Outsource Services India is a outsourcing company that offers IT Services, Financial Services, BPO Services, SEO services, Engineering Services and KPO Services in the industries like Aerospace & Defense, Airlines, Automotive, Communication Services, Consumer Packaged Goods, Education, Energy, Financial, Healthcare, High-Tech, Hospitality and Leisure, Industrial Manufacturing, Insurance, Life Sciences, Logistics and Distribution, Media & Entertainment, Publishing, Resources Industries, Retail, Utilities etc. Outsource Services India can handle any volume and complexity of projects from the small business, medium sized firms or large companies. Outsource Services India is having visionary management team to become a preferred and trusted partner in IT Services, Financial Services, BPO Services, SEO services, Engineering Services and KPO Services. Outsource Services India, is a company that continuously improve customer satisfaction through strong combination of business consultancy, process optimization and the latest operational or technical techniques and technology to provide consistent maximum performance. As a outsourcing company, Outsource Services India is developing client base in India, USA, UK, Canada, Australia, Germany, France, Portugal , Europe and other parts of the world. Outsource India do more with less; respond quickly to the client’s requirement that make Outsource Services India a most satisfactory outsourcing company. 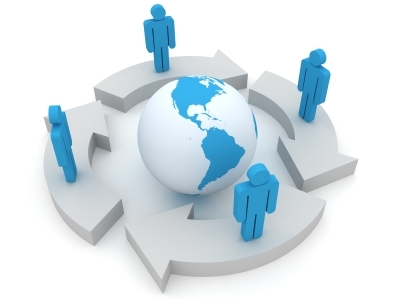 Outsource Services India uniquely able to help its clients and solve any kind of business challenges and delivers highest level of quality, accuracy, cost benefits and certainty in the unmatched by other companies of the outsourcing industry. Contact us to ask more about us or outsource now on info@outsourceservicesindia.com to hire a trusted outsourcing company.